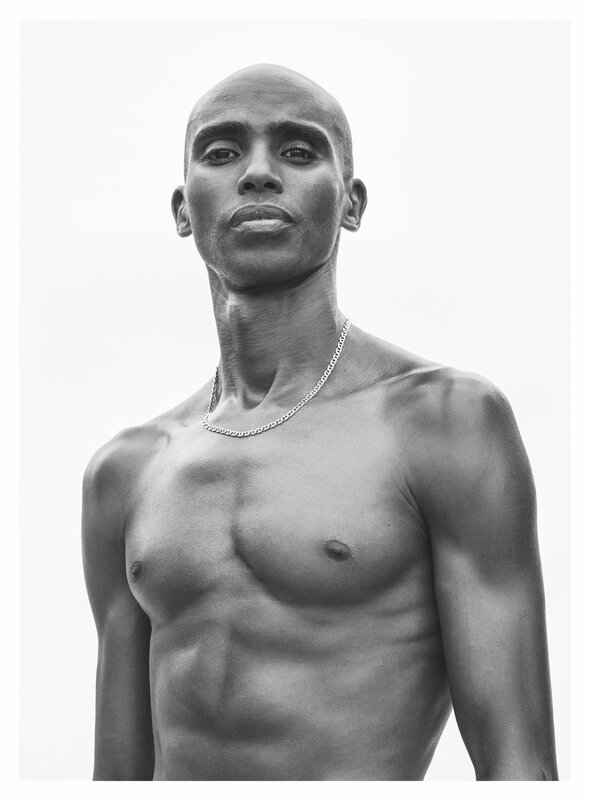 Mo Farah for Nike Poster Campaign. I had twenty minutes to shoot this amazing British icon, I chose to shoot in daylight and black and white to try to keep the portrait as honest as possible. The idea is to view him in a new contemplative light beyond the smiley character he normally portrays. Shot this the day before his last track race, as he look towards his future.